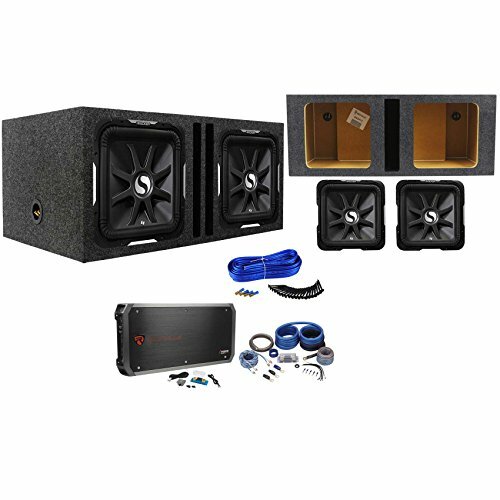 I have 2 12 L7s and a 1500 Watt Autotek Amp For Sale. $400oboPU in Claremore. Selling my Kicker L7 in great cosmetic and working condition. Asking $250 obo.. I have 2 12 inch kicker L7 one is not turning on but the other is seized up the other works just fine. 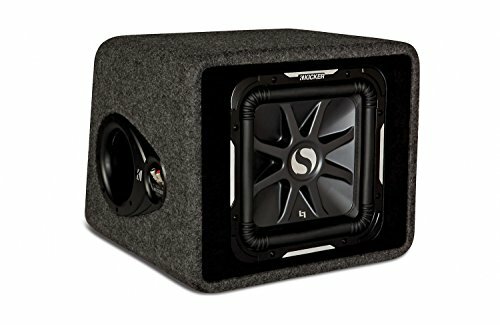 The speakers alone go for $400 a peice..